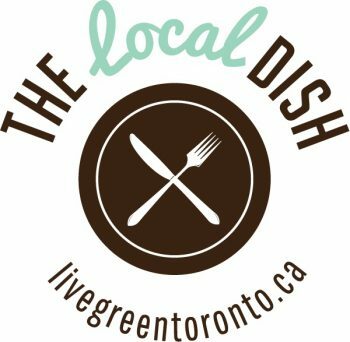 The Local Dish is a collection of seasonal recipes that will make it easy for you to enjoy more of the fresh and delicious food that’s grown right here in Ontario. Fresh, local and delicious – what’s not to love! Ontario-grown fruits and vegetables have some of the highest safety standards in the world regarding additives, pesticides and herbicides. Local food benefits the local economy, local farmers and other producers. Local food travels less from farm to table, so it generates fewer of those greenhouse gas emissions that contribute to climate change. With the goal of creating Toronto’s largest collection of local food recipes, we asked residents and local chefs at Toronto’s top restaurants to share their favourite recipes. Here is #theLocaldish – enjoy!